20″ x 5″ diameter | 16.75 lbs. 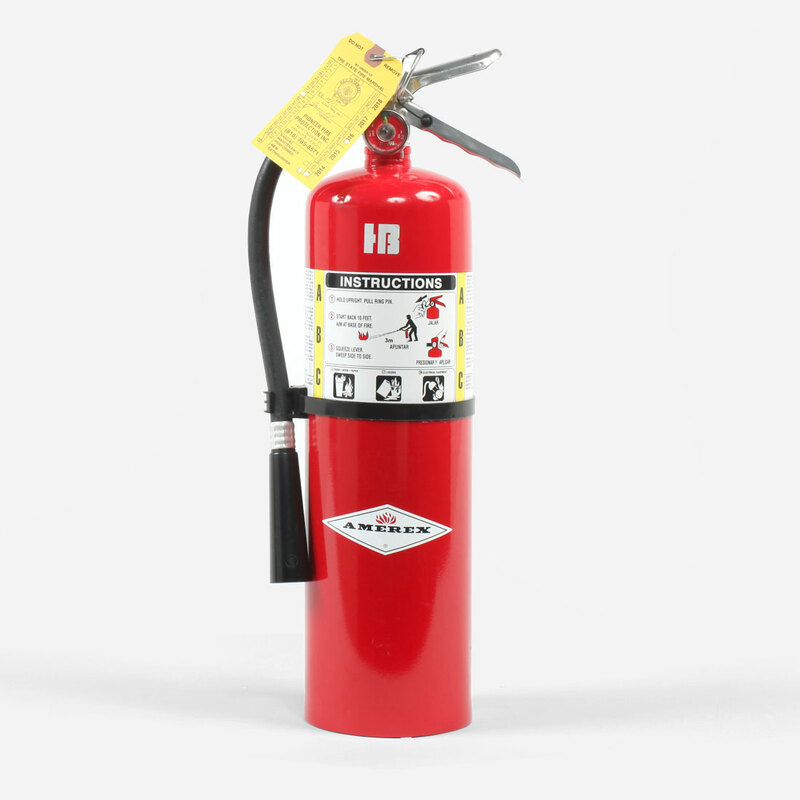 A commonly rented production item, fire extinguishers provide that just-in-case, security, measure. Also, many permits require your production team to have a specific type of fire extinguisher on set. Check your permit to find out. We carry 3 types of extinguishers: 1) 5 lb. CO2, 2) 10 lb. ABC, 3) 20 lb. ABC.